M Night Shyamalan’s Glass, is an American superhero thriller film, which is the sequel to Unbreakable (2000) and Split (2016). 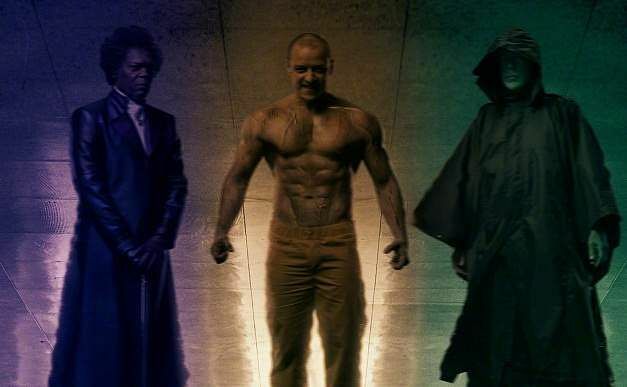 The series is a part of the Eastrail 177 trilogy, with a star cast that features the likes of Samuel L Jackson, James McAvoy and Bruce Willis. The plot revolves around the derailment of the fictitious Eastrail #177 train, as David Dunn played by Willis, pursues all connected to the incident.